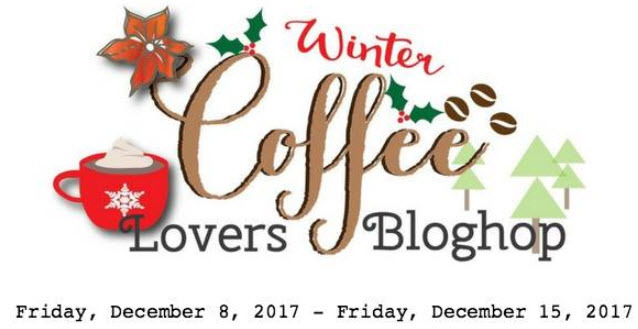 I am so excited to be back for another amazing Coffee Lovers Blog Hop Winter 2017. I am so honored that JessicaLynnOriginal.com was included again as a super sponsor. I love getting to meet so many crafters who love doing the same things that I do. We are giving everyone a FREE digital download in our tradition. 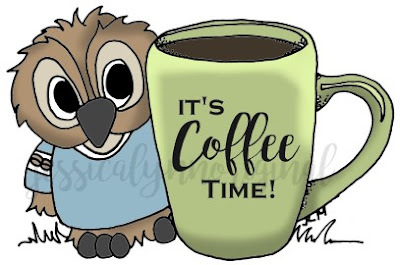 This one is the Brentwood Owl(c) and it's Coffee Time! You can see the colored in version to the right.You will get the digital image (not colored in) version! If you want to download it click the image to our website. DIGITAL COFFEE IMAGES AT THE END OF THIS HOP. I have pulled them all back out once more. This will be the last time you will see a lot of these classic images, so if you are interested in downloading any of these be sure to order them before the end of the hop. There are so many because we have been part of so many hops. Do you have a favorite!? Or feel like with all of these digital stamps we missed one? What would it be? 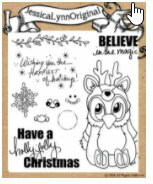 Click on the images above or this link to see all of our digital coffee stamps. 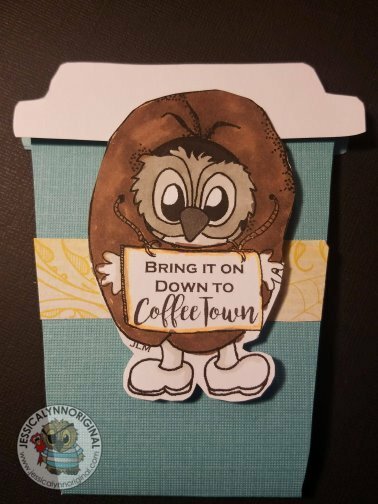 I cut out this adorable little coffee cup and added our brand new Brentwood digital stamp. 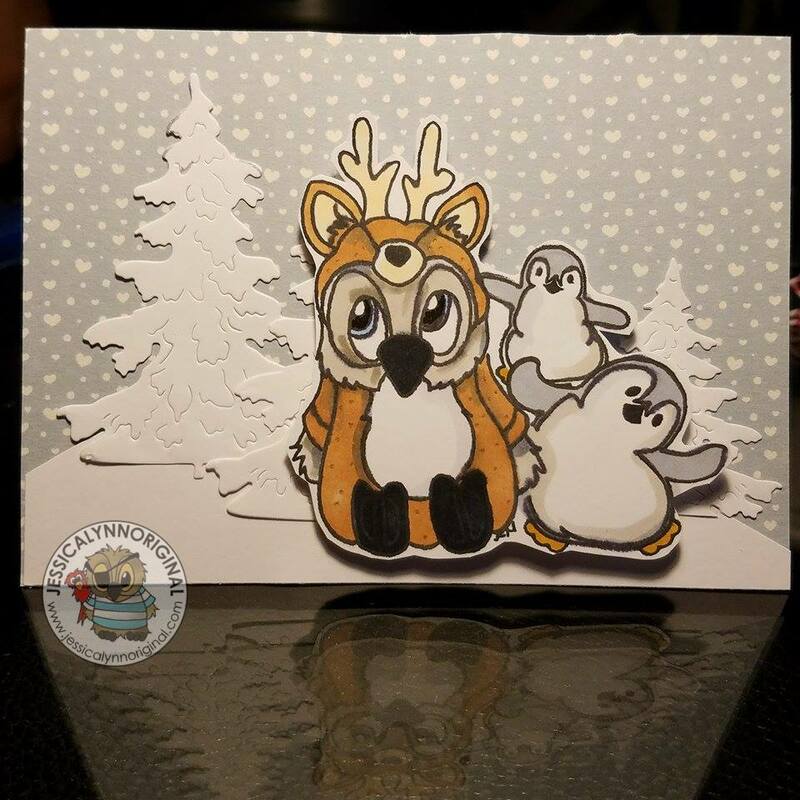 I used paper from the Christmas Cardstock set from JoAnne's. 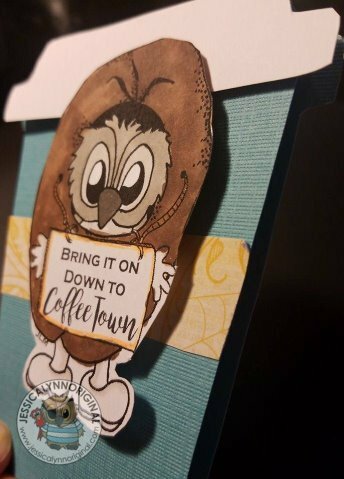 I downloaded and printed off this adorable new Brentwood Owl who is wearing a coffee bean outfit. After so many Coffee Hops I wanted to come up with something again that so new. I hope you love it. 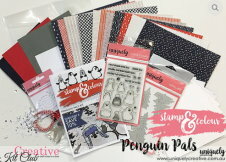 Have you seen our new stamp sets? Be sure to take a look at our "Kids in Costumes" sets. (click here to view more) We currently have three clear sets ready to go and one digital image. I am in love with them, be sure to pick them up before the are gone. If you didn't know we also offer Gift Certificates that are the perfect stocking stuffers. You can choose any amount and they can be mail or emails to the recipient. They can be used on anything in our store including digital stamps, clear stamps, custom rubber stamps, ink, and more. They are perfect for the paper crafter in your life. I know that I love to get my friends who craft something small and way to let them know that I care. I wanted to use this amazing new stamp set and kit that I got from Australia. I am in love with it. 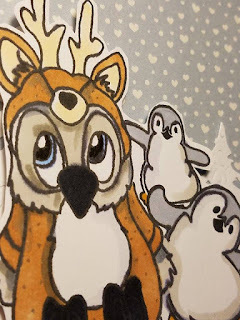 The Penguins look like they would be friends with our Brentwood Owl©. I started with paper from my kit sooo cute! 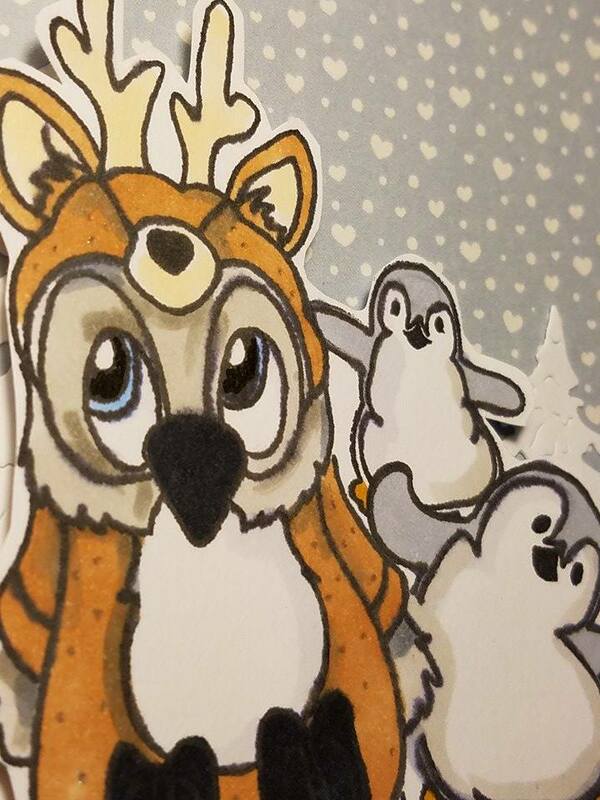 If you want this card, I do have it up in my Etsy store here.